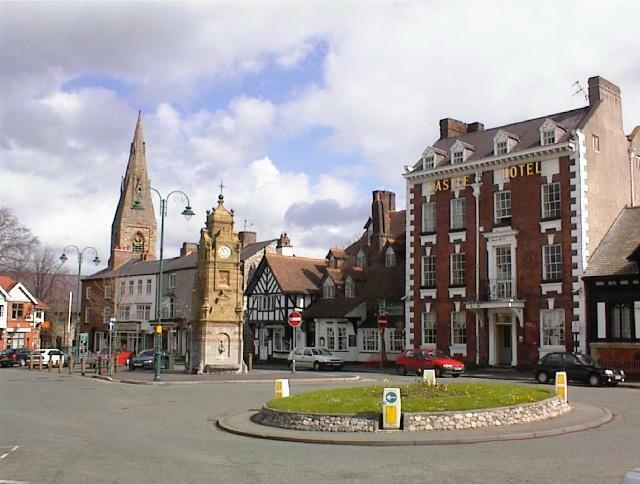 Ruthin Town Council was formed following the re-organisation of local Government in 1974. 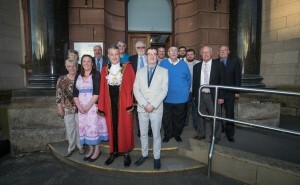 The Town Council consists of fifteen Councillors and a Town Clerk. 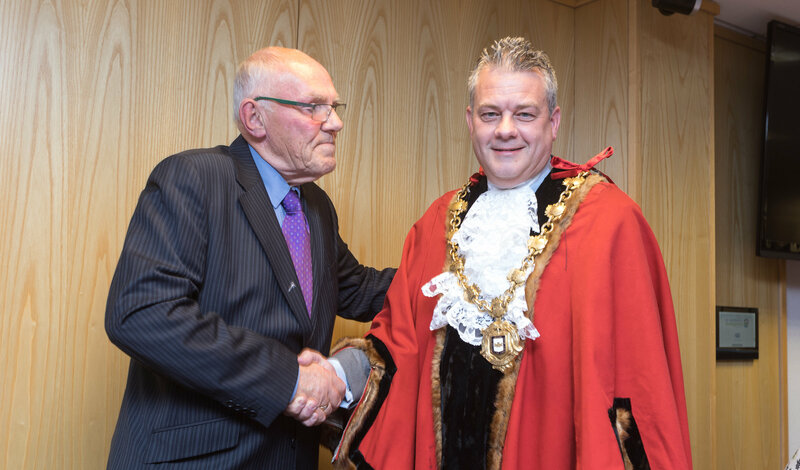 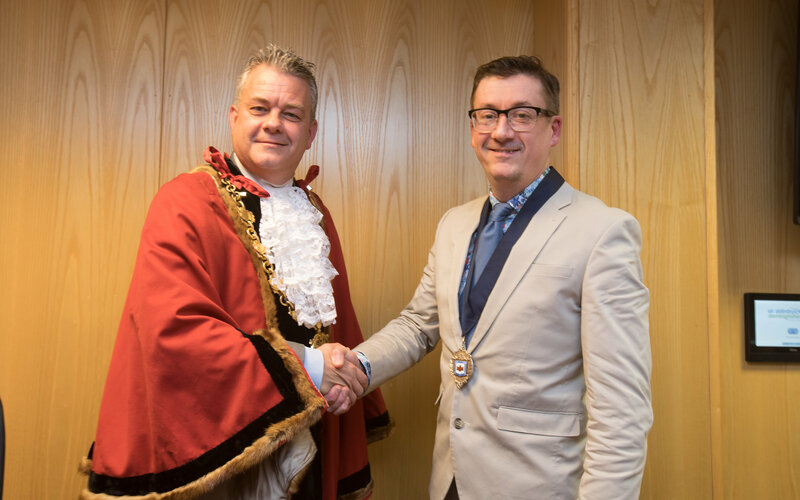 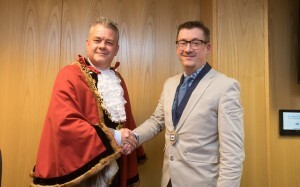 The Mayor for the Civic Year 2018 – 2019 is Councillor Ian Lewney, and the Deputy Mayor is Councillor Gavin Harris.